Homemade cleaning products for the kitchen, bath, and entire home. 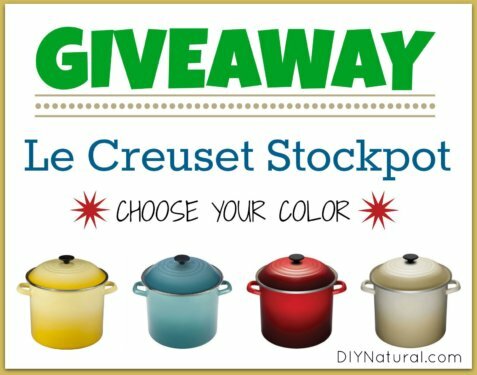 We’re giving away this 12 quart Le Creuset stockpot to a lucky DIYNatural reader. We love and use this pot so much we just had to give one to one of you! 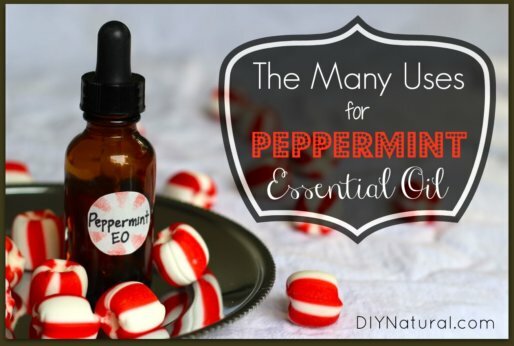 Peppermint oil uses are numerous and diverse. 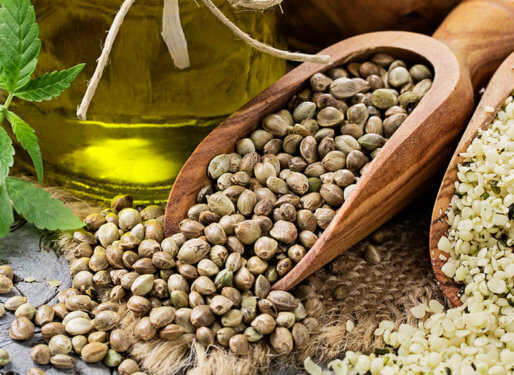 It’s one of our favorite, and most used, essential oils because of its many great applications. You’ll love this list! 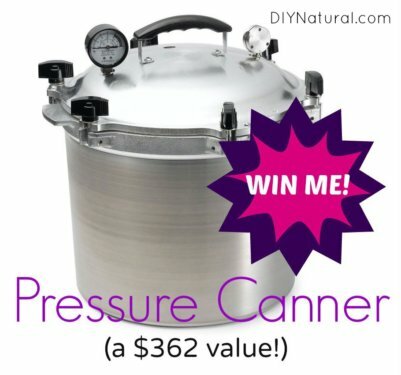 We’re giving away this All American Pressure Canner to one lucky DIYNatural reader, just in time to help preserve the garden bounty. Help us spread the word! DIY storage ideas for all your do it yourself projects. Helping you store all your DIY projects in environmentally friendly containers that save you money. 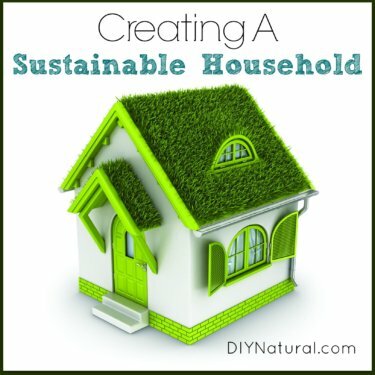 Sustainability is empowering! Learn to implement it into your household so you can save money, consume less, produce more, and live a more meaningful, healthy life. 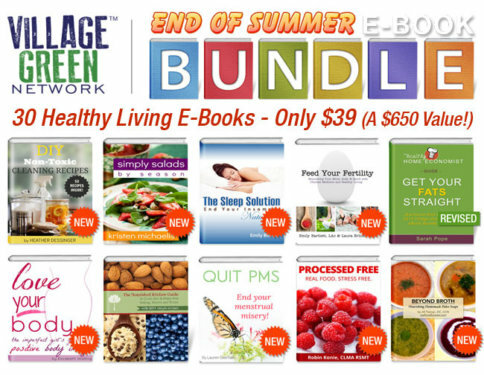 The End of Summer E-Book Bundle is your opportunity to pick up 30 awesome Natural Living books for only $39. The sale ends on September 10th so don’t drag your feet! DIY or Do It Yourself is a growing trend in healthy living. 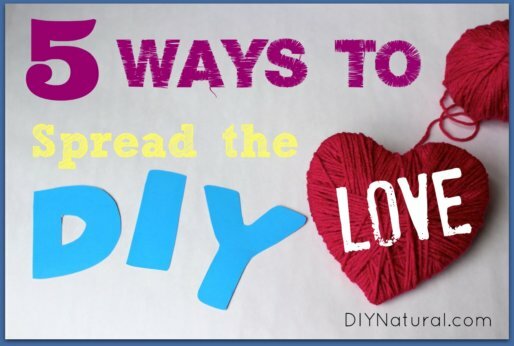 If you’re a nut about DIY then you’ll love this article on ways you can inspire others to DIY! 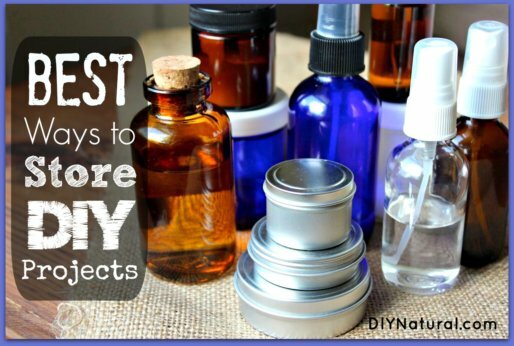 There are many lavender oil uses, not to mention the many ways to use it when dry. This article delivers 25 different ways to use lavender in all its forms. 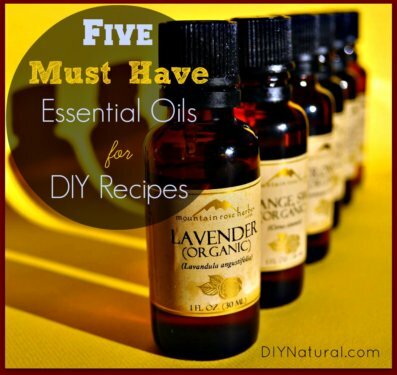 Learning how to use essential oils can be intimidating, so we created this list of the top five oils you’ll need and a bunch of recipes to get you started. 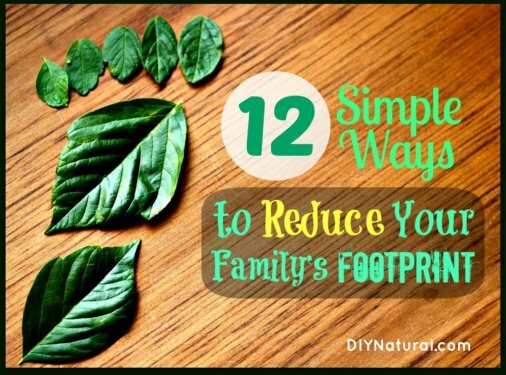 Our ecological footprint is roughly defined as the impact our lives have on the environment, so let’s explore ways to reduce the eco footprint of the family unit. 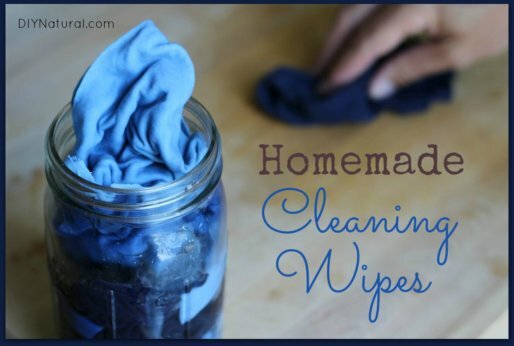 These homemade wipes are perfect for cleaning and disinfecting throughout your house. Just whip up a batch, store them under your sink, and grab when needed. Essential oils are actually quite easy to use once you get the hang of them. 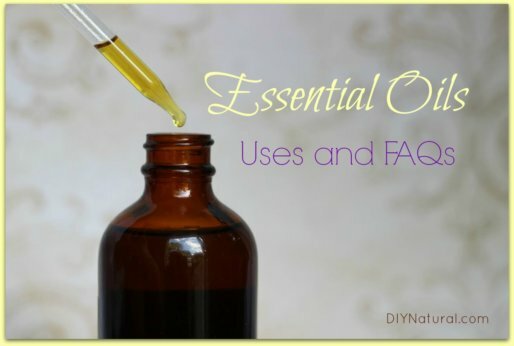 This article walks you through the uses and FAQs for many common essential oils. This homemade furniture polish is a natural alternative to the expensive, chemical filled commercial sprays. It works great, saves money, and is natural! 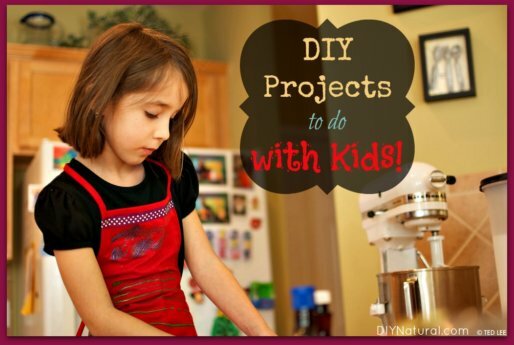 These projects to do with kids enable you to involve children in the process of learning to do more things themselves and exercise their creativity. 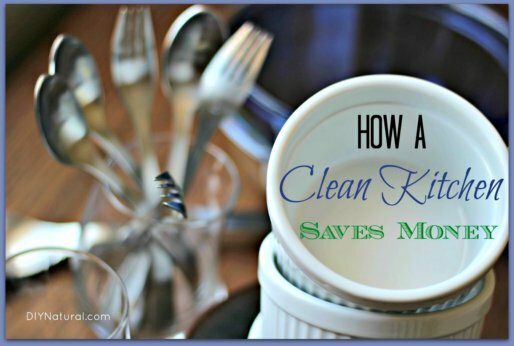 Learn how to clean your kitchen and why keeping it clean saves you money. 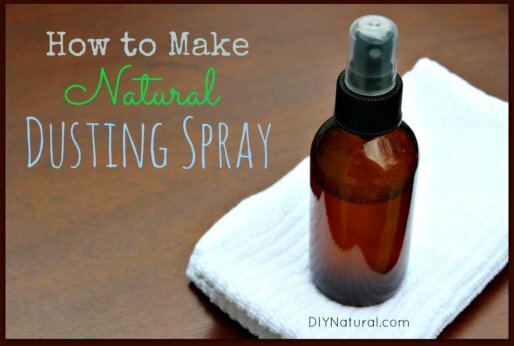 Oh, and did we mention that we can show you how to clean your entire home naturally? DIY projects are surrounded by many common myths. 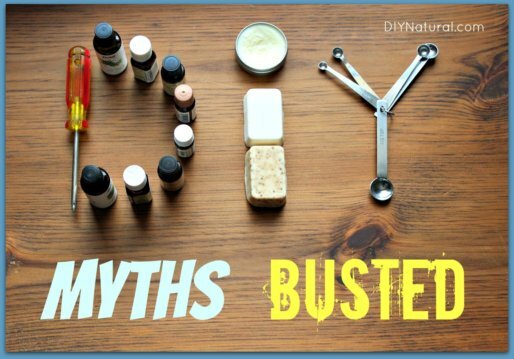 Let’s take a look at some of the common myths about the DIY lifestyle and bust them all with the truth. Why DIY? There are many reasons to Invest in the DIY Lifestyle, you just have to think through the benefits that come along with doing more things for yourself! 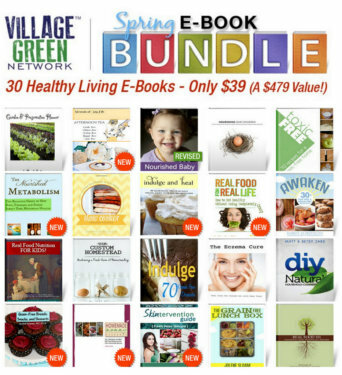 For a limited time only, the 2013 Spring Ebook Bundle Sale allows you to purchase 30 Healthy Living Ebooks for only $39 – a value of $479. Act now or miss out.